Calling all you guys with little ones! 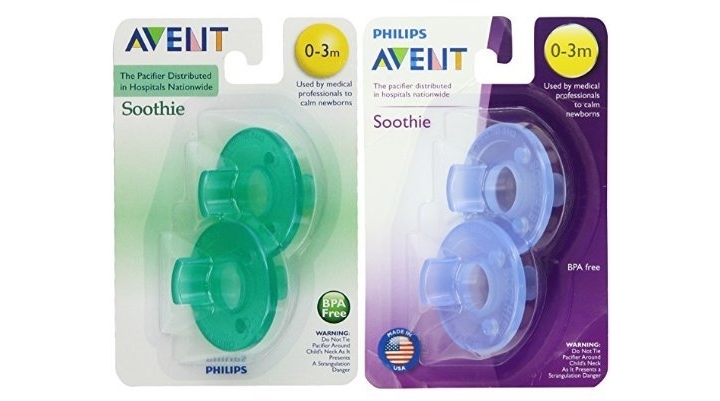 🙂 Hop on over to Amazon where you can score these Philips Avent Soothie Pacifier, Blue and Green, 0-3 Months, 4 count for $8.48 shipped! As a price comparison this pack is $8+ at Walmart.